Gosport’s independent lifeboat crew has been called upon three times in the last week to reports of people in distress in the water. 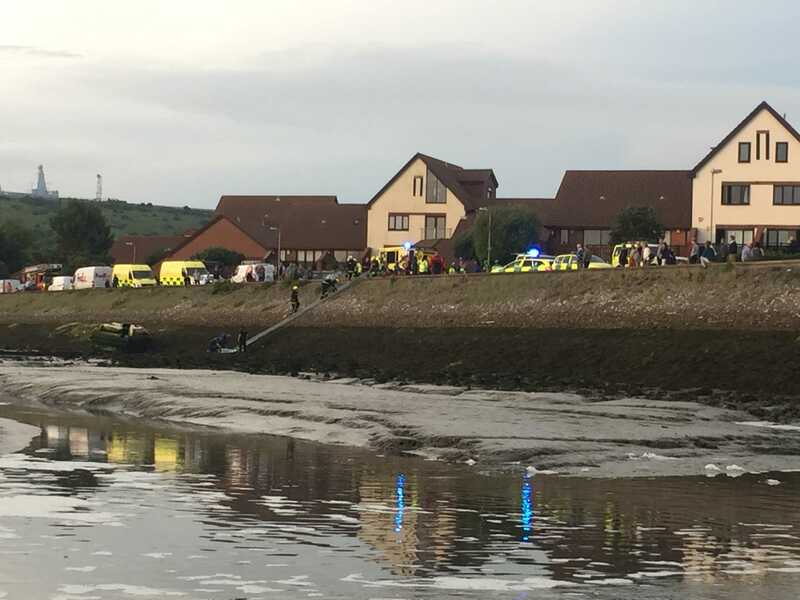 On Saturday night (July 9), Gosport & Fareham Inshore Rescue Service was launched by UK Coastguard to reports of a woman in the water at Port Solent. The woman, who had head injuries, had fallen down rocks and was helped to safety by the Coastguard’s mobile unit and Hampshire fire and rescue service. On Friday night, July 8, Gosport’s independent lifeboat was launched to reports of children in difficulties in the mud off Hardway, Gosport. When GAFIRS arrived at the scene, lifeboat crews discovered they were in fact adults attempting to reach their yacht. Coxswain Brian Pack said: ‘When we arrived at the scene we were relieved to find they weren’t children in trouble at all. We would much rather find adults in no difficulty at all than be pulling children out of the mud. 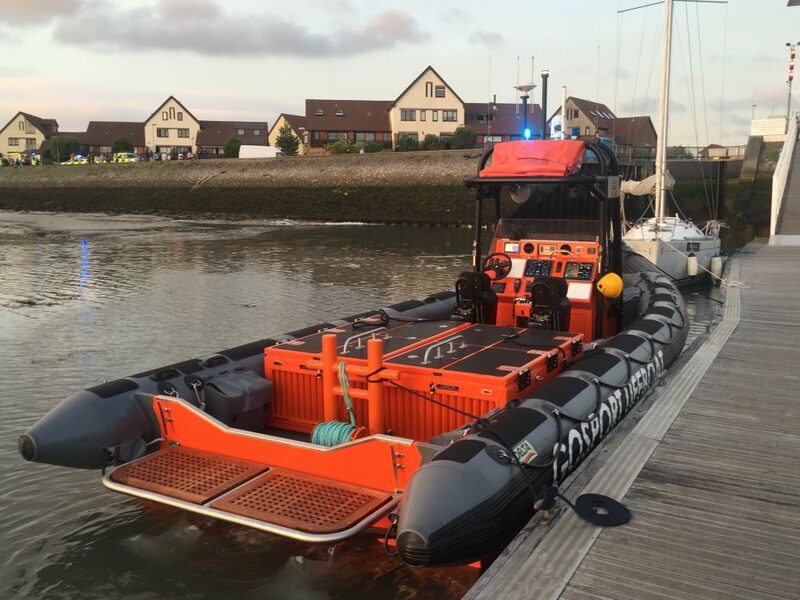 And last Wednesday, July 6, GAFIRS was launched by UK Coastguard at midnight to reports of a man in the water in Stokes Bay. However, before Gosport lifeboat launched, two members of the public and police had helped the man to safety.